The southeast Georgia law firm of Edenfield, Cox, Bruce & Edenfield is made up of six attorneys with more than 100 years of combined experience. 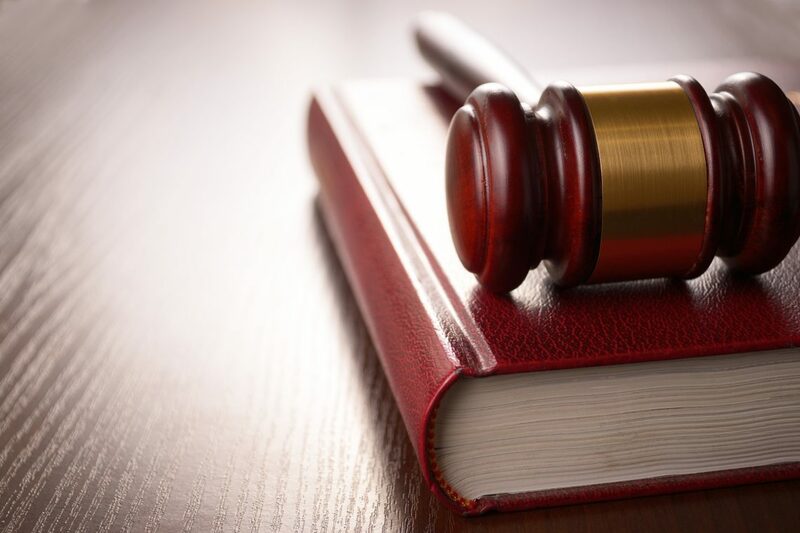 Our attorneys strive to offer the highest quality business dispute litigation services, in addition to representing individual clients needing experienced counsel in personal injury, divorce and family law, and real estate cases. We act for our clients in state and federal courts in Statesboro and throughout Georgia. As a team of experienced litigation attorneys, we pride ourselves on the quality of our legal services. We are knowledgeable, aggressive, and we prepare every case as if we were prepping it for trial. Our attention to detail and thorough preparation gives us an edge as we work toward obtaining the most positive legal outcomes for our clients. In addition to these legal services, we represent individuals who have been injured due to the negligence, recklessness, or violence of another person. We offer a full range of legal services related to divorce, including custody and visitation, and we are accomplished in probating estates of all sizes. At Edenfield, Cox, Bruce & Edenfield, we understand that the satisfaction of our clients is the only true measure of the success of a law firm. Our goal is to serve our clients so that we can achieve their desired result and, in so doing, earn their respect and trust along the way. Having more than 100 years of combined experience allows us to serve our clients with most legal matters. We are here to help, from the very beginning stages of what life has planned for you and your family to the end and beyond. Let us be there every step of the way for you. Request your Statesboro legal consultation today. ©Edenfield, Cox, Bruce & Edenfield | All rights reserved. *ATTORNEY ADVERTISING: PRIOR RESULTS DO NOT GUARANTEE A SIMILAR OUTCOME.